Navtelecom Signal S-2114 is a GPS tracker meant for monitoring of objects, remote vehicle control, security provisioning. 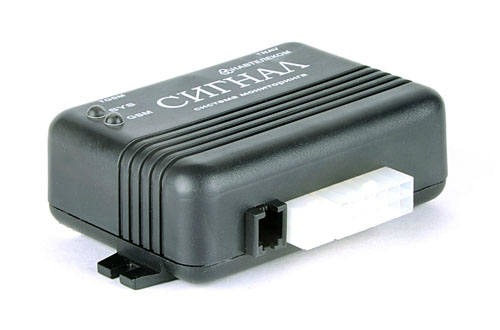 It is packed with the possibility to connect digital fuel sensors via the RS-232 interface. Firmware and configuration update is done either by connecting the device to a PC using USB or by using the GPRS connection. The device notifies of troubling events with voice and SMS notifications.